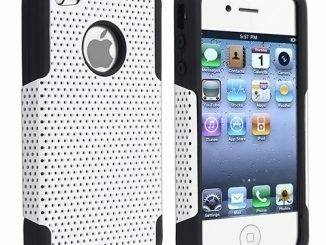 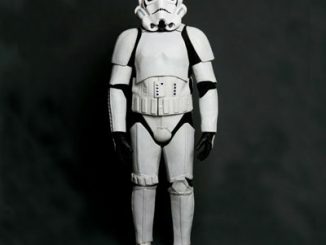 Jim Gordon has the bat-signal to call Batman, but what does Darth Vader use to call on his Stormtrooper henchmen? 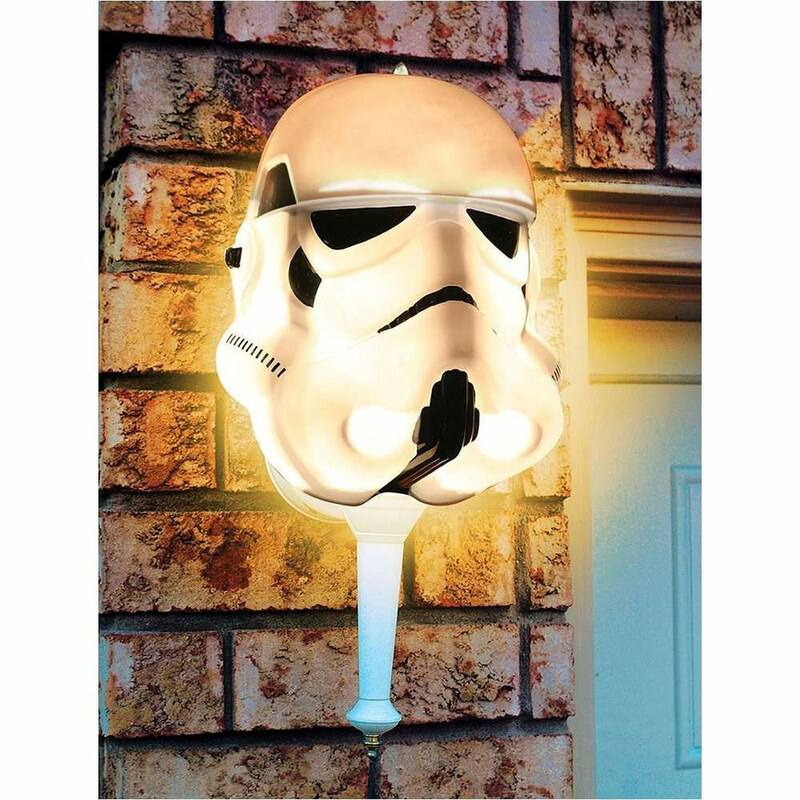 Probably this Star Wars Stormtrooper Porch Light Cover. 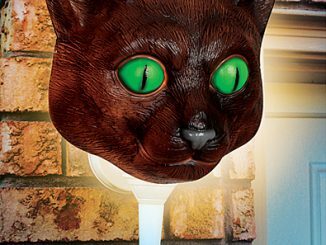 Just place this on your porch light and turn the light on. 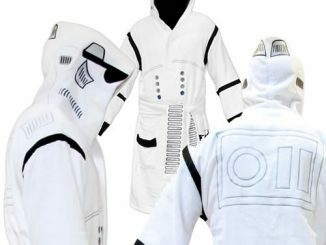 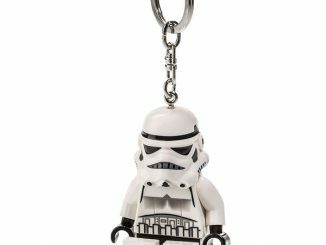 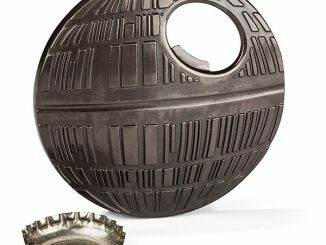 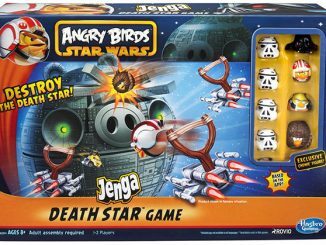 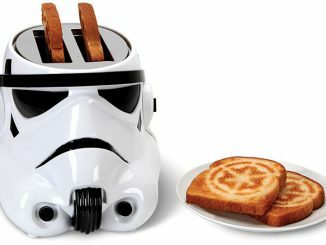 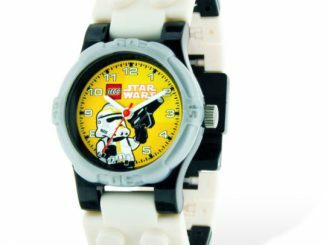 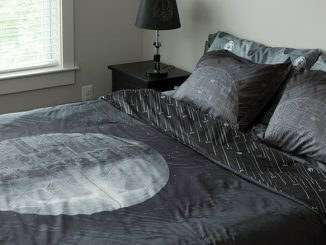 It will send word to every Imperial agent in the neighborhood, letting them know that you are having a Death Star meeting or Imperial game night, or a discussion about the rebels. 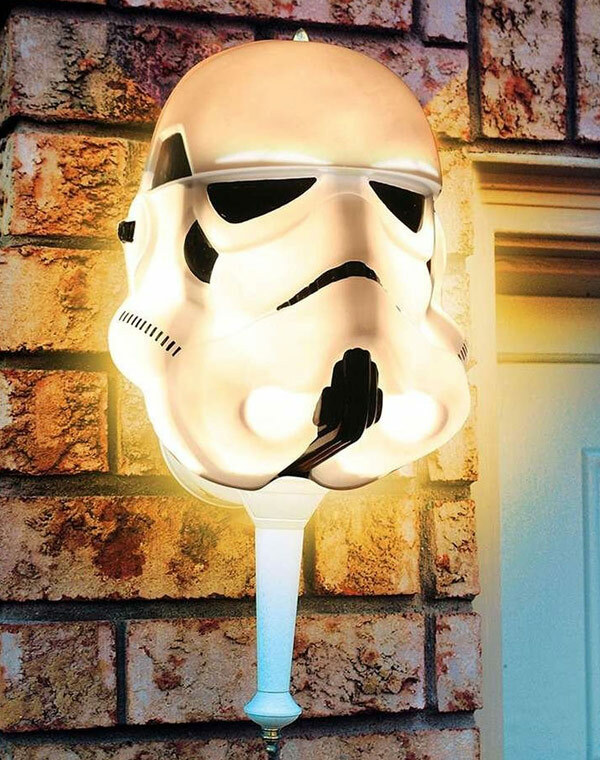 This fun light cover is only $7.99 from Amazon.com. 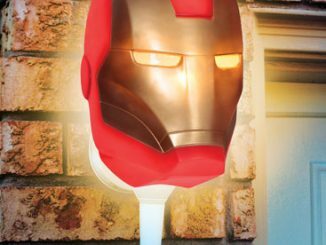 Isn’t it time you geeked up your porch light?